Who doesn't love Polaroids??? 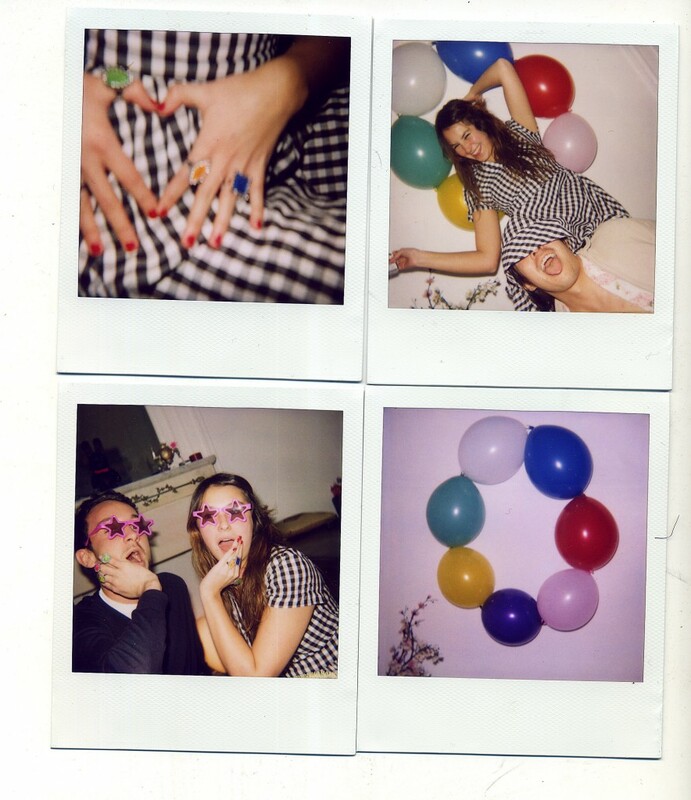 Thought i'd start getting in a pre-July 4th mood by bringing back these Party Polaroid photos. Stars and stripes...and red, white, and blue! Hope everyone has a wonderful July 4th tomorrow, i'll be bbq'ing up a storm so there won't be any posts until the 5th. Happy Birthday America!!! !